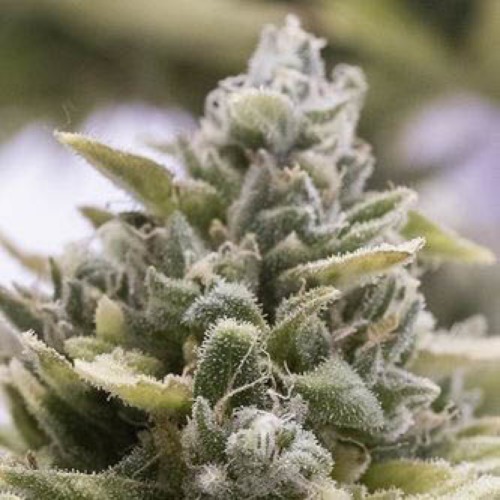 OG Kush Auto from Dinafem are autoflowering seeds that are originated by crossing the OG Kush x Ruderalis. This has resulted in autoflower cannabis plants that contain a nice balance between Indica and Sativa genetics. 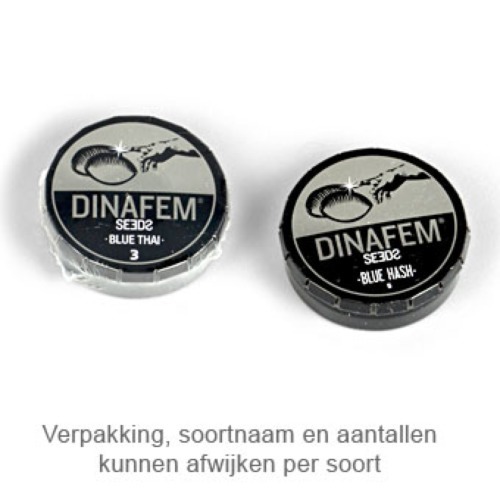 Dinafem OG Kush Auto are cannabis seeds that are appropriate for and indoor grow and outdoor grow. These cannabis plants are easy to grow and are therefore suitable for growers with less experience. The yield of this strain is very good and from high quality. Smoking this weed ensures a pretty effect, a powerful relaxed feeling in both your body and mind. You should definitely use this strain after a busy day. These autoflowering seeds are highly recommended for everyone that wants to grow a nice kush cannabis. Tell us and our customers what you think of the OG Kush Auto from Dinafem.